Original owner 7 bedroom Whalehead Drive home, with ELEVATOR, private pool & spa, large rec room, with ocean views, and in high and dry preferred X-Zone location. Priced $42,400 below tax assessment! $71,435 advertised rent 2018, $67,969 owners rent, with room to grow, and over $62,000 owners 2019 booked as of 4-10-19. At 4,400sf this home provides large comfortable living spaces and bedrooms. Large rec room provides TV seating area, card table area, pool table, and kitchette / wet bar. Great room offers two dining areas, 3-couch living area, extensive 9 person bar top, with total dining seating for 23. 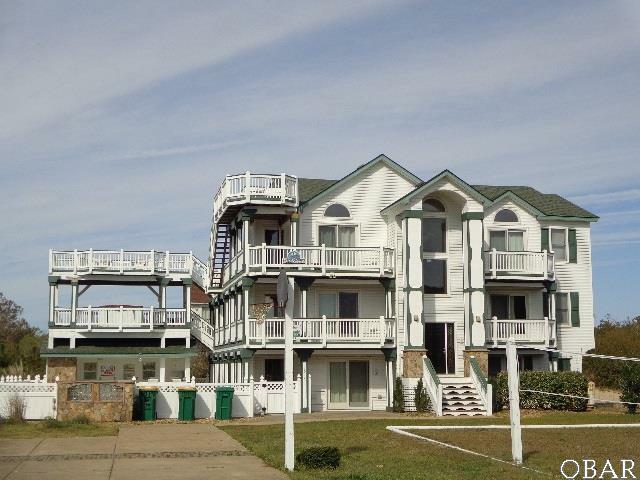 Outside you'll find tons of parking, landscaped grounds with volleyball court, good sized pool area with tiki bar, and ample decking with multiple viewing decks. 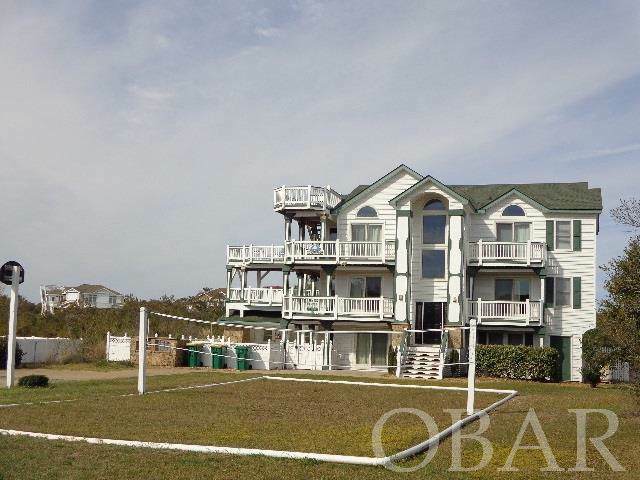 Ground level provides large rec room, king master, and a bunk + trundle bedrooms with full bath. Open Foyer to mid level, with office room, 2 king masters, 1 king bedroom and shares full bath with additional bedroom, with 5 total bedrooms with deck access. Open top floor with decks front and rear, gas fireplace, large comfortable kitchen, featuring custom cabinets and stainless steel appliances, half bath, and master suite with jetted tub and double vanity. Fully furnished, in rental program, and ready for a new owner. 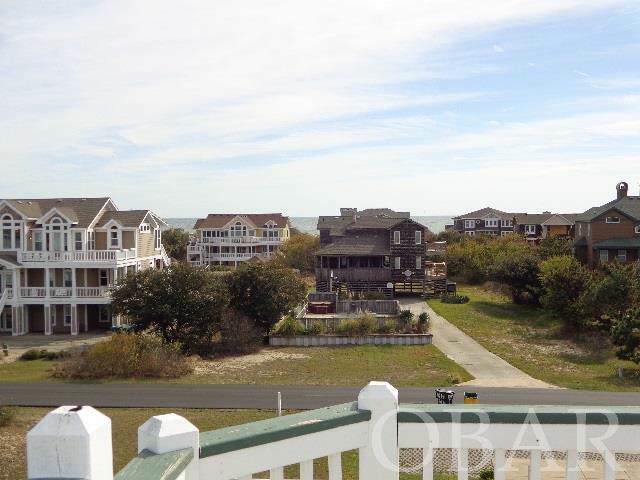 Listing courtesy of Mark Massey of Outer Banks Realty Group.